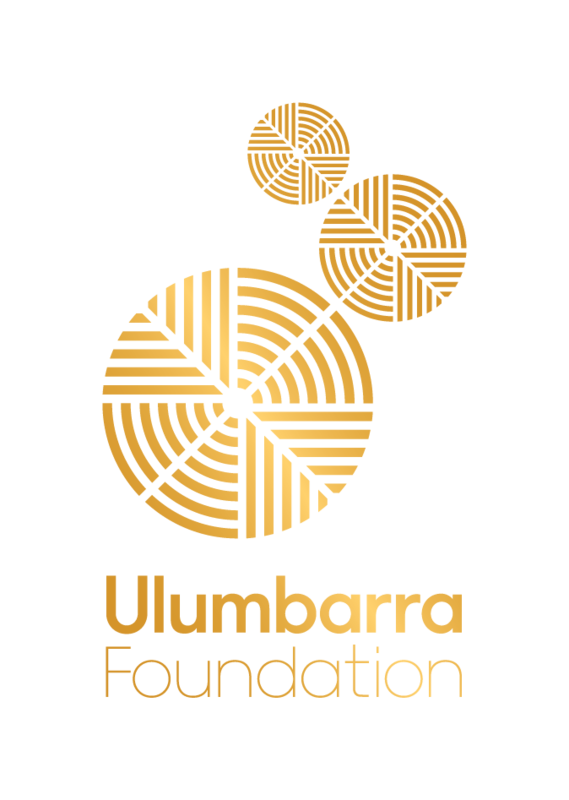 Every person can help make a difference to our performing artists and audiences by supporting the Ulumbarra Foundation. We have structured our 2019 Giving Program to provide all donors with the opportunity to invest in a way that suits you. Support the foundation in our Founders Circle, as a Foundation Patron or Ensemble Donor and start making a difference to our performing arts today. 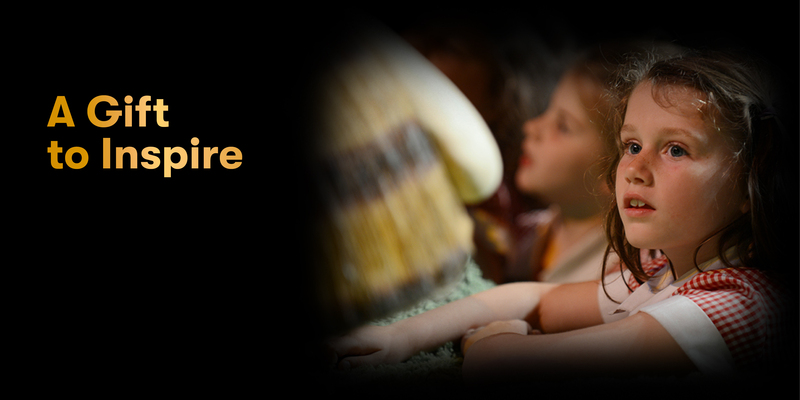 Your donation opens up priceless opportunities to experience, appreciate and enjoy a deeper involvement in Central Victoria’s performing arts programs. The immersive nature of our giving program means you become part of the Ulumbarra Foundation family. We open the doors to intimate and compelling experiences to engage with artists, performers, supporters and audiences. Donate using your credit card via the secure GiveNow online portal by clicking on the button below. If you make a direct deposit, please email your details to us at info@ulumbarrafoundation.com.au so a receipt can be provided. 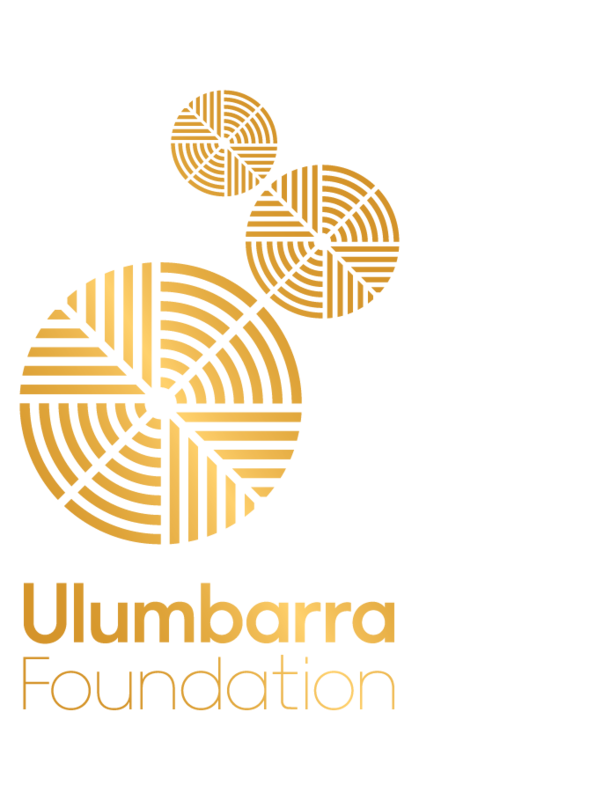 All donations received by the Ulumbarra Foundation’s Gift Fund are tax-deductible.